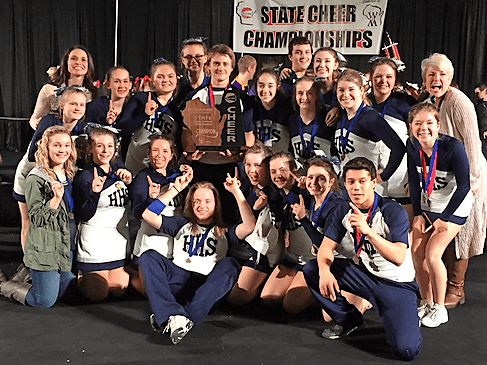 2019 State Competitors – Congratulations! 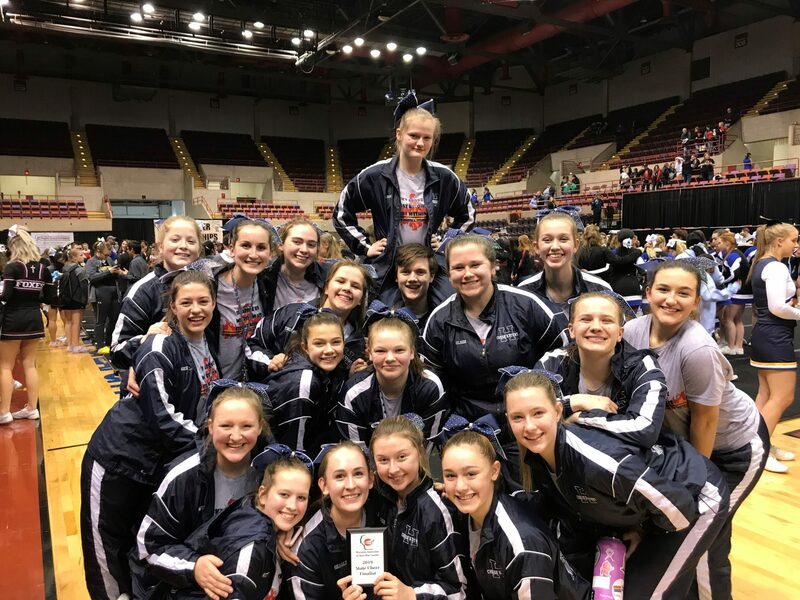 The 2018-2019 Cheer & Stunt competed at state for a 5th place win. To develop well-rounded athletes who aspire for life-long learning and excellence in athleticism. Long to develop their whole person. Strive for excellence in academics and personal athleticism. Represent themselves and the school as positive role models. Pledge to expand community relations.